It's 622 miles from Tripoli to Rome, less than the distance between New York and Charlotte, N.C. 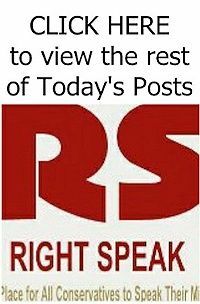 So when the Islamic State beheads 21 Coptic Christians on a beach on the other side of the Mediterranean, it should be no surprise to hear Italy's defense minister take the threat seriously. Or to find the Eternal City beefing up security. The Libyan terrorist group Ansar Al Sharia, responsible for the Sept. 11, 2012, Benghazi attack, is now in partnership with IS. The IS video of the Libyan carnage was titled "A Message Signed with Blood to the Nation of the Cross." 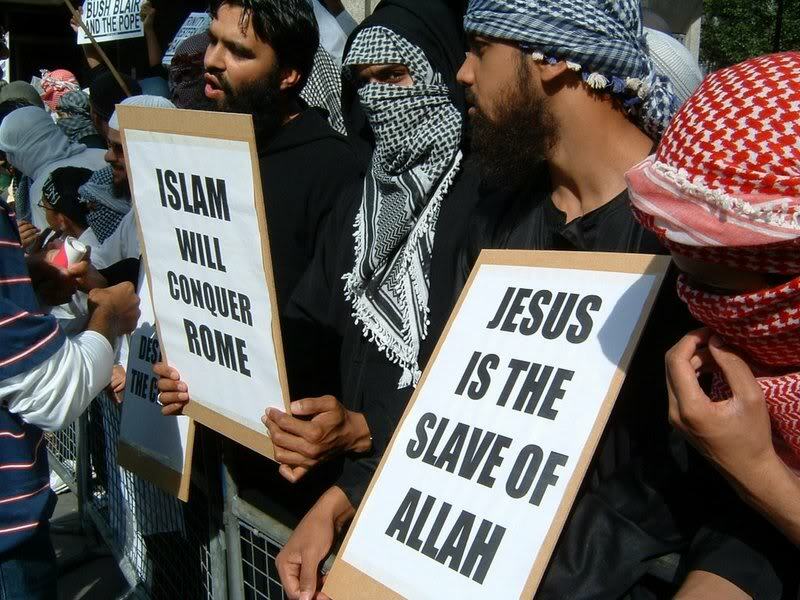 In it, IS promises, "we will conquer Rome." 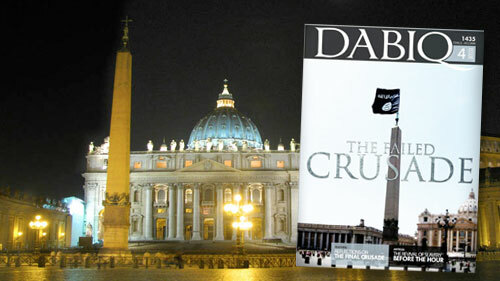 Last October, the cover of an IS publication featured a Photoshopped picture of its black flag flying above St. Peter's Square. Why Rome? St. Peter and the early Christians used the empire's famed roads to evangelize.